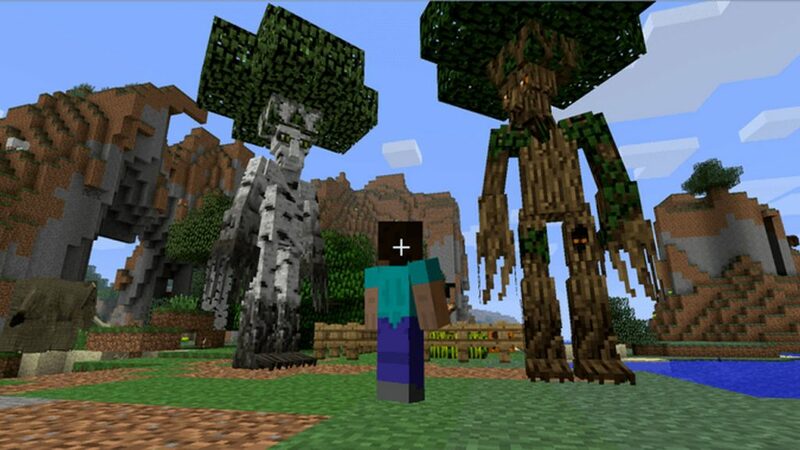 The creatures and animals in Minecraft, which are also known as mobs play a massive part in your game. They’re used for farming materials, but also make travelling at night extremely dangerous. After a while, the game might feel easy and repetitive. That’s when its a good time to start modding and adding new creatures to the world. 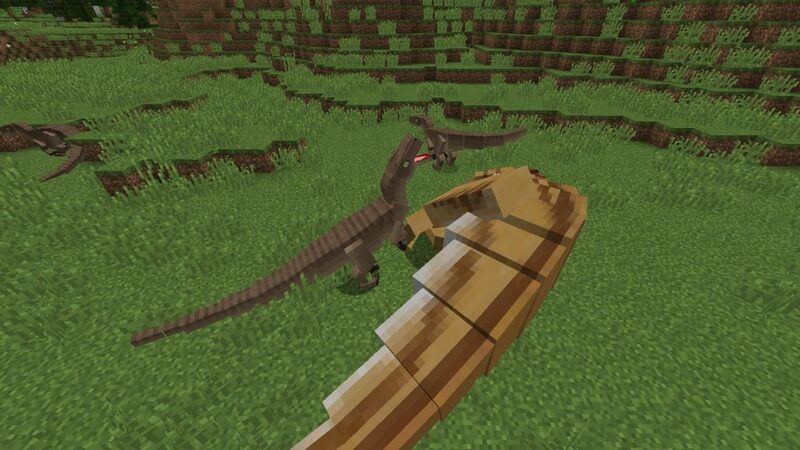 Having new animals to hunt, and new animals hunting for you makes Minecraft interesting and exciting again. That’s why below, we’re going to show you some of the best animal, creatures and mobs mods available for Minecraft. All these buttons link back to Curse Mods where you can download them. 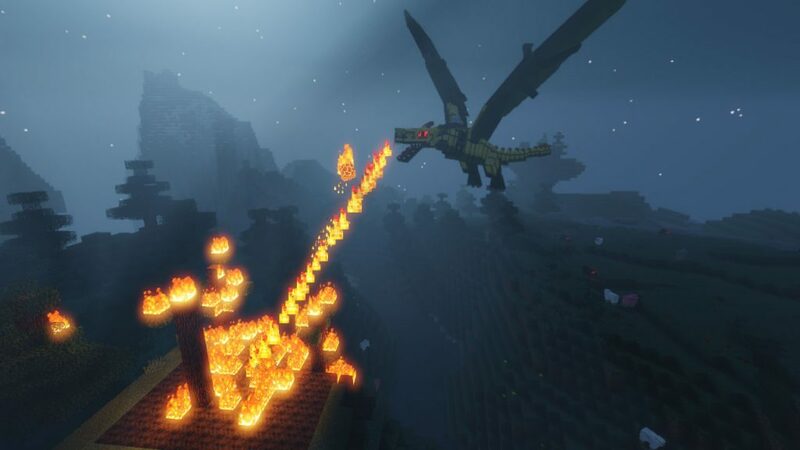 This mod adds two types of dragons to your Minecraft game world. These are Fire and Ice dragons. Fire dragons can be found in any habitable biomes, and will breathe fire to cause massive destruction. Whilst Ice dragons will be found in cold biomes and will freeze any enemies to death. The mod also adds other new mythical creatures as well as locations so that you can obtain your own dragons and create tools. Mo’ Creatures has been around for a long time, and usually shows up in most mod packs due to the amount of new mobs and interactions it adds to your Minecraft game. In total, this mod adds over 40 new mobs to the game which all have their own behaviour and AI. Some can be tamed so that you can ride them, whilst some will attack you on sight. It’s a great mod to make your world feel more alive. If you’re a big fan of the Jurassic Park/World franchise, then you’ll love this mod. What it allows you to do is breed your own dinosaurs by collecting DNA from Amber, just like in the movies. You can extract the DNA to make your own baby dinosaurs using equipment in a lab you will need to build. The mod adds 10 dinosaurs, new plants, machinery, decorations, vehicles, fossils and skeletons. 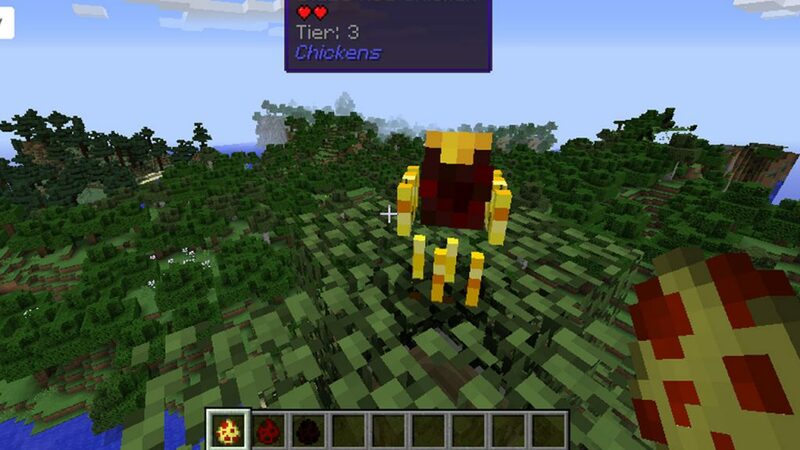 Simply put, Chickens adds a lot of new types of Chickens to your Minecraft game. Chickens can now lay unique items such as gun powder or bone meal, whilst you can also cross-breed them to increase stats. You can also dye chickens to change the colour, level them up to increase tiers until you eventually reach diamond chickens, build a hen house to collect resources laid and much more. Animania is a mod that aims to improve the immersion and realism in Minecraft. It does this by changing passive animals in the game by adding multiple breeds, genders, new behaviours and species. Some of the new behaviours includes keeping animals happy, which you must do by keeping them provided with a source of food and water. Whilst animals that are attacked will run for a while, whilst some will even fight back.